Estate Planning Century, Florida: Reviewing Your Plan – Meagan Ivey Day, P.C. An important part of your estate planning Century, Florida is taking the time to review it at certain times in your life. Many people overlook the review process and fail to update important information. There are many events that occur in your life that can affect the way you distribute assets and property to the loved ones you leave behind. 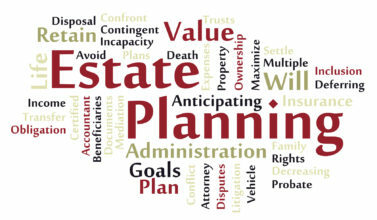 Perhaps the most important part of estate planning Century, Florida is having a will in place that manages your assets. 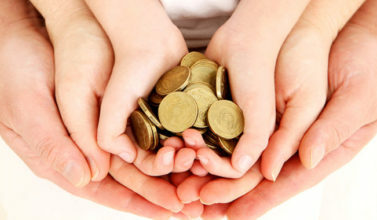 If you have minor children make sure that you review your guardianship issues at least once a year. You don’t have to make changes to your estate plan however, you should be aware of who you’ve chosen to have custody of your children and the reasons why. Over time circumstances may change and the person you first felt was right as guardian may no longer be a good choice. Don’t forget to take into account the ages and living circumstances of your chosen executor. If you have to make changes to guardianship don’t be afraid to hurt the feelings of your family. Making choices about custody should be all about your children and what’s best for them. 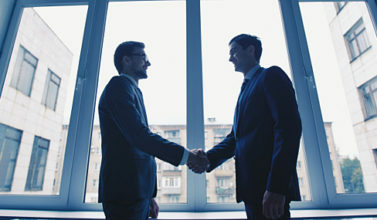 Choose an executor for your will that you know you can trust. The role the executor plays can be difficult both emotionally and time-wise. 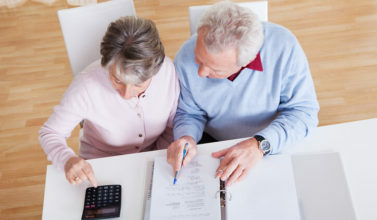 Review your power of attorney at least every couple of years. The power of attorney, or the executor of your will, needs to be someone who is capable of dealing with a lot of legal issues and who has the confidence to step up and make sure that your final wishes are carried out. If you have a living will, or medical decisions that you’ve made, you need to be sure that your executor will carry out your wishes and is strong enough to speak on your behalf. 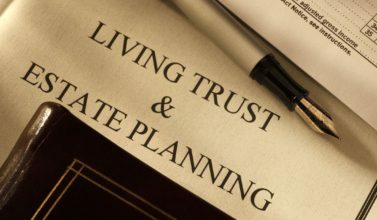 Consider having trusts in place as part of your estate. A trust is one way that you can help your family out with finances after your death or in the event that you’re unable to make decisions. There are many different types of trusts available so be sure to review your current trusts on a regular basis. As your assets increase you’ll have to make changes to the way the money is distributed. Part of reviewing your estate plan is finding out which type of taxes will have an effect on the inheriting of your assets and property. As you review your estate, find out about the latest tax laws. If your will was valid when it was first drafted it will remain valid however, there could be significant changes in the laws where you live that can impact the legality and outcome of your will.